The Champion basketball stand by Bee Ball is a high quality stand - taking you up a level in both quality and performance. 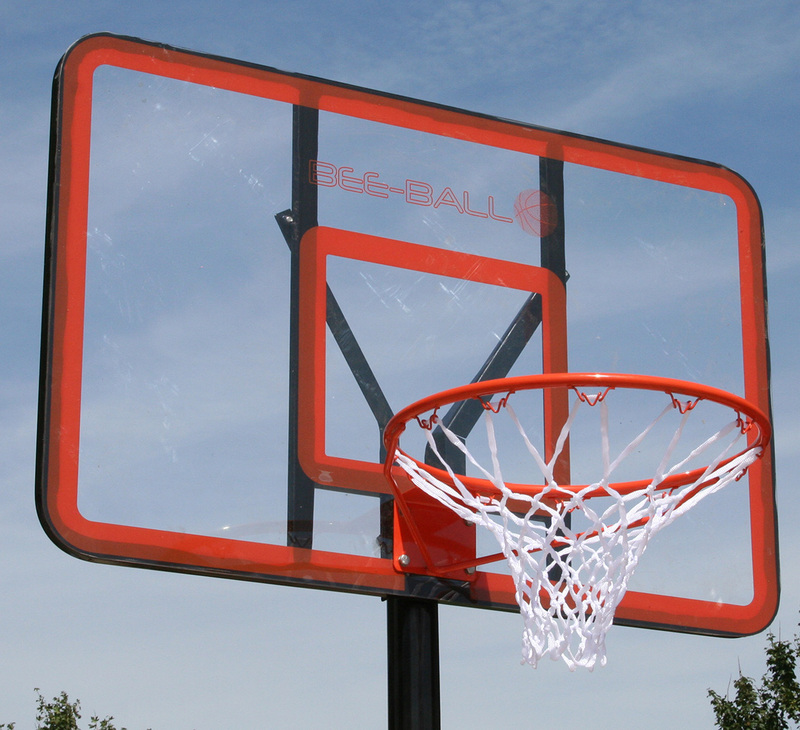 This basketball system combines a full size solid backboard similar to that of the Bee-Ball Ultimate and the frame and easy adjustment system of the Bee-Ball Pro bound. 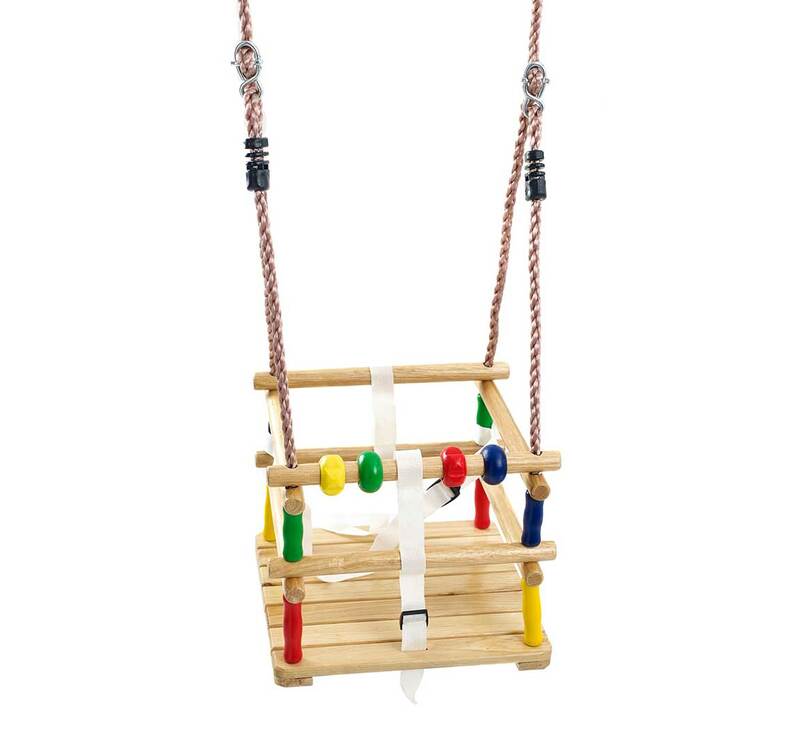 The thick backboard has a solid frame making it extremely strong - meaning it will last your family a long time. 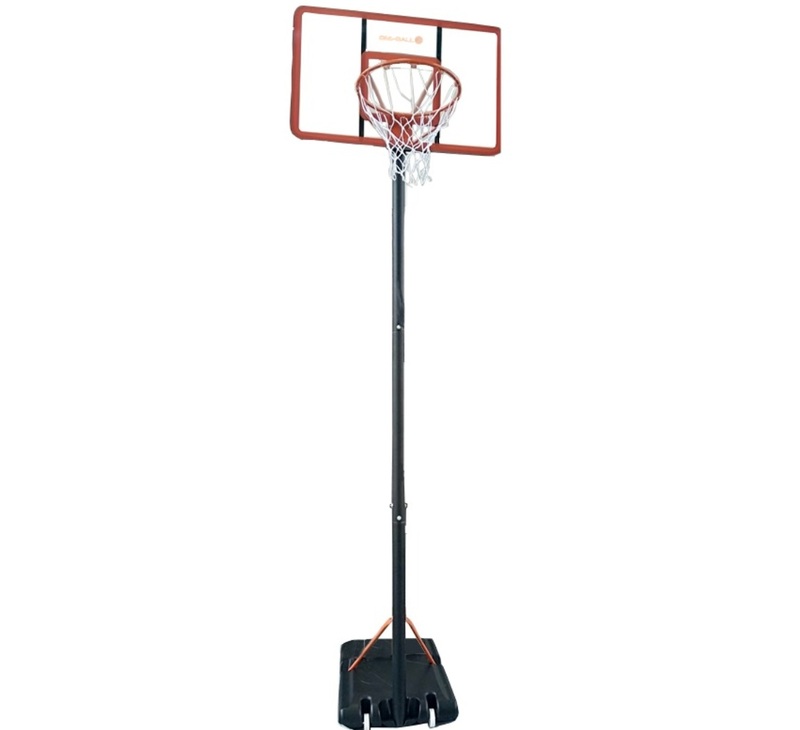 This basketball sytem adjusts all the way up to full professional height, allowing your children to use the stand as they grow. 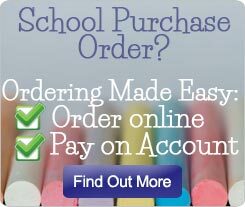 This means you can get really good value for money out of this stand as your children will not outgrow it quickly. 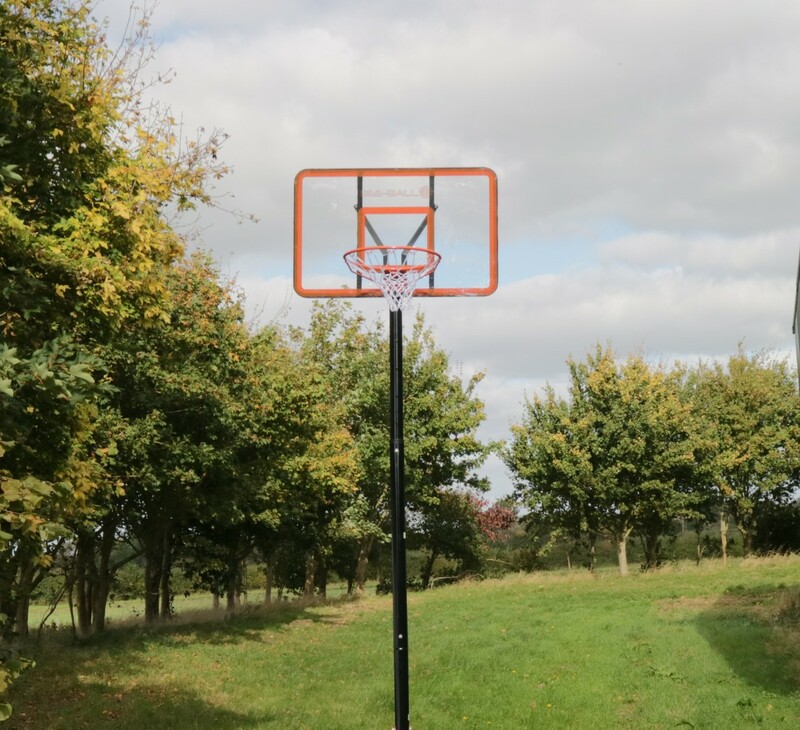 This is a high specification basketball stand without the inflated prices that often go with this type of equipment - allowing any basketball fan the ability to play and practise well in their own yard or garden. 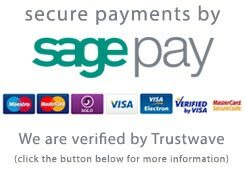 Adjusts between 2.35m and the official NBA height of 3.05m. 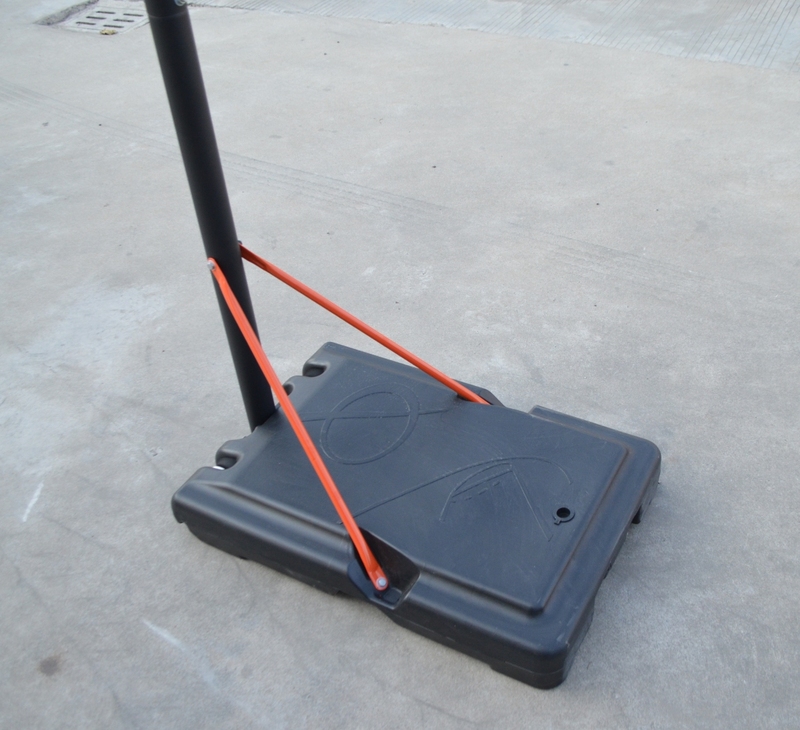 The base of the basketball stand is hollow so it can be filled with sand or water to weigh the base down (we recommend a mixture of both to prevent freezing), this adds to the stands impressive stability. 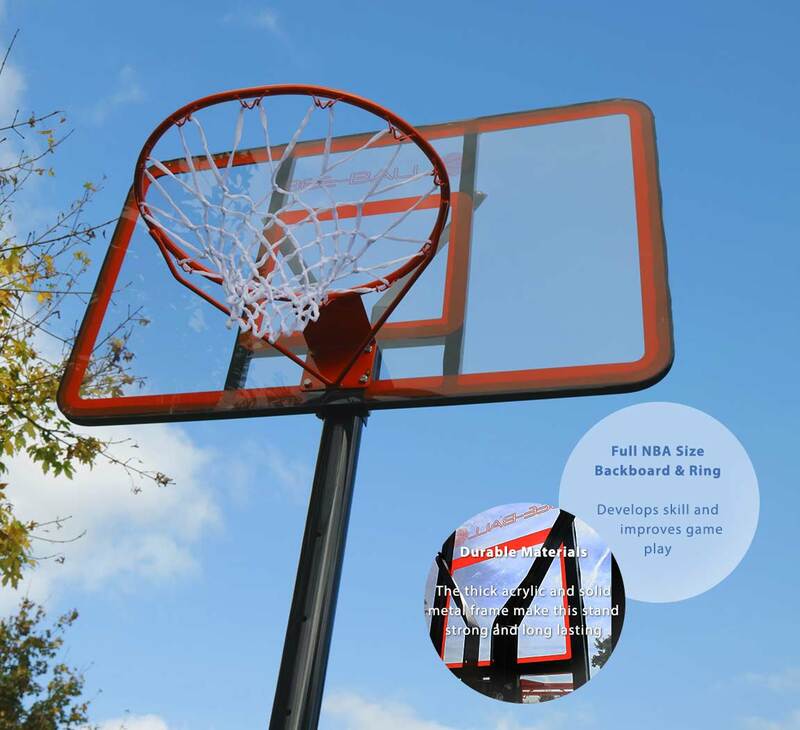 One of the main features of the Bee Ball Champion is its large full NBA size backboard, ideal for rebounding off into the hoop. 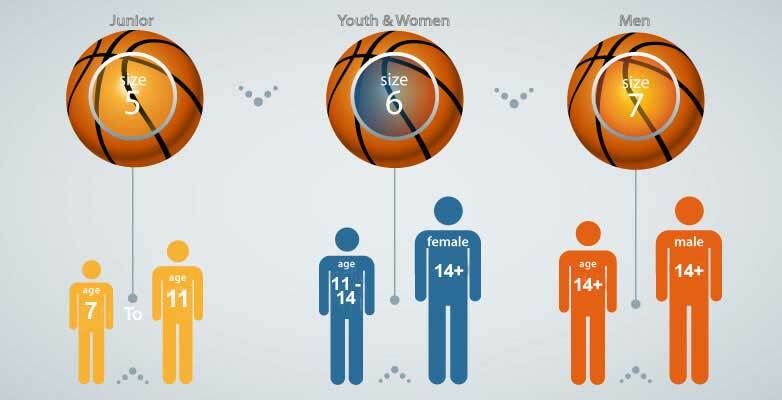 We recommend a full size or large backboard for all players as this develops skill and improves game play. The Champion stand also features a full size ring which does not restrict you on choosing a basketball, any official basketball size will fit through this hoop.